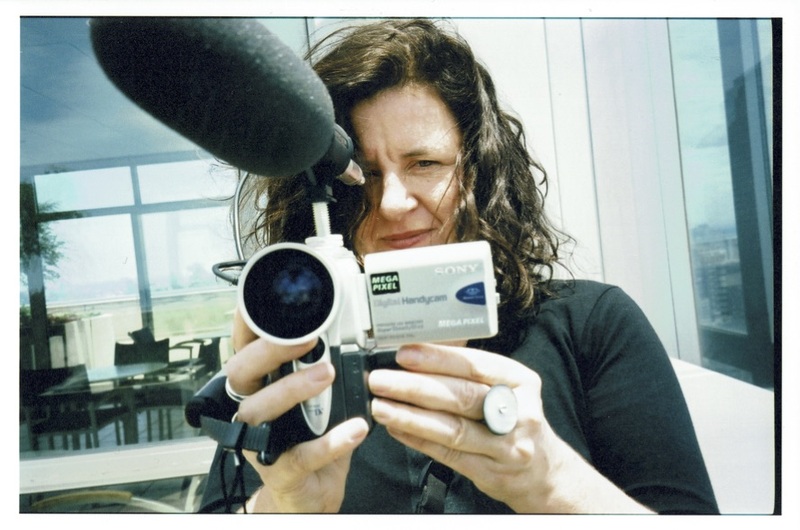 Sarah Cordery is a New Zealand filmmaker. She directed, produced and edited notes to eternity, the latter along with co-editor Julian Currin. This is her first feature-length documentary film. It was shot on multiple film and video formats over a number of years in Israel-Palestine, Lebanon, the United States, United Kingdom, Australia and New Zealand. She was fortunate to have a number of outstanding film professionals and artists work with her, including acclaimed cinematographer Alun Bollinger, and award-winning illustrator and graphic novelist Ant Sang.